Americans will move for one of two reasons: a better home, or a cheaper one. 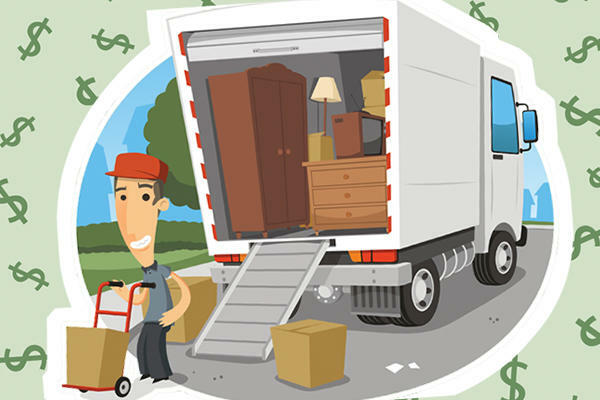 About 47 million U.S. residents moved states each year between 2012 and 2016, according to Nerd Wallet’s annual homebuyer survey cited by HousingWire, and almost one-fifth of them did so to cut housing costs. The most popular cities to move to were Phoenix and Tampa. Among the 25 metro areas surveyed, only New York City and Chicago had net declines in population due to migration.